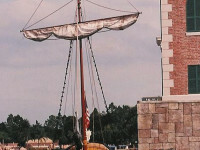 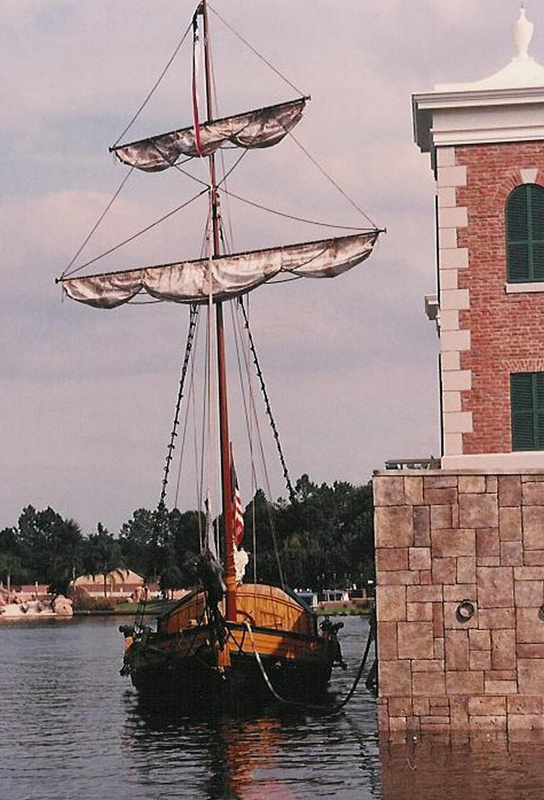 Disney’s “Golden Dream” 18th Century Revolutionary Warship at EPCOT’s American Pavilion. 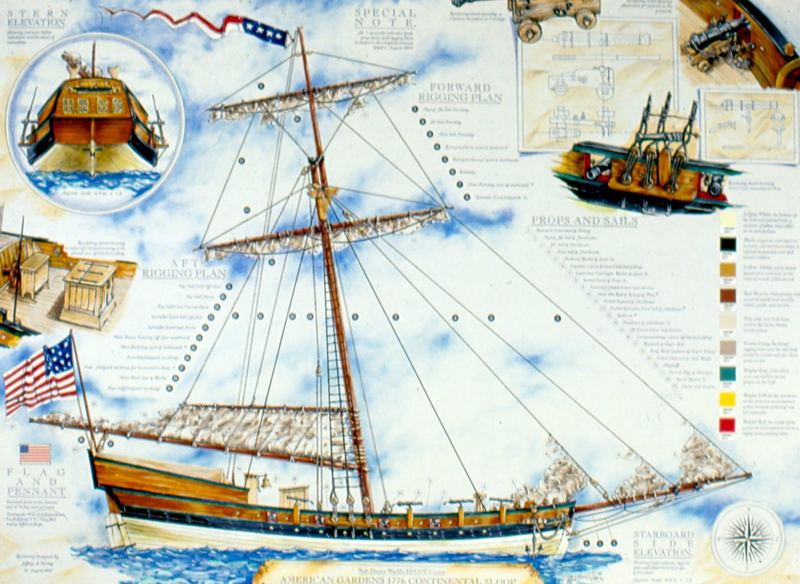 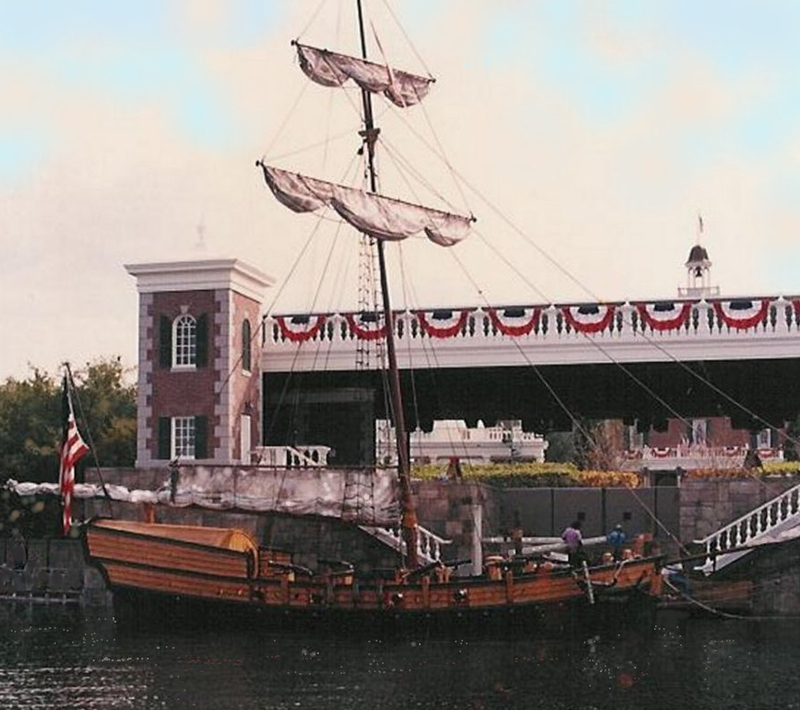 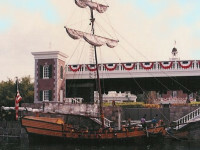 Dering designed and developed Disney’s Golden Dream 18th Century Revolutionary Warship from concept to completion for the American Pavilion at Walt Disney World’s EPCOT, Orlando, Florida (with Oceans Environments). 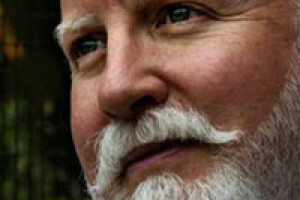 A former Museum Director and Design Director for The National Geographic Society, Washington, D.C., Jeffrey A. Dering is an internationally recognized, award-winning consultant with 40 years of specialized expertise in Fine Art Asset Development, Marketing and Business Management of Old Masters to Modern Masters and Cultural-Entertainment Attractions, Exhibitions, Museums, Public Art, Science Centers, Historic Sites, Zoos-Aquariums.